Fiberfest Superbowl Extravaganza Hand-dye Workshop, Learn Something New Demos and 25-40% off Select Yarns! Sunday February 3rd, 2013 is Fiberfest Superbowl Extravaganza at The Yarn and Fiber Company in Derry, New Hampshire! Store will be open from 8:00 am until 5:00 pm! Bring a friend and be ready for lots of fun! Score big in-store and online with 25-40% off select yarns including Rowan, Elsebeth Lavold, Noro, Louisa Harding, Jade Sapphire, Lion Brand, Red Heart and many, many more - all day Sunday, February 3rd! 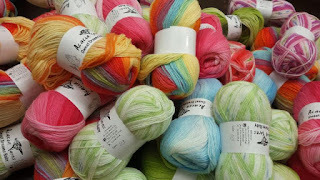 Save 10% off notions and other yarns such as Berroco Yarns, Cascade Yarns, Ivy Brambles Yarns, Plymouth Yarns, Acacia Yarns, Prism Yarns and Blue Heron Yarns. Hand-dye workshop going on today! Learn to dye your own beautiful yarn and go home with a gorgeous skein! Come early for a spot! Hand-dyed workshop will run at 10:00 AM and 2:00 PM on a first come first serve basis. Be sure to sign up when you arrive! Learn something new in 2013! We have some of the nicest and best teachers at The Yarn and Fiber Company who will be sharing some new-to-you techniques demonstrations during the day. The schedule of of demos has been updated and more demos have been added. 10:00 AM - Hand-dye Beautiful Yarn in Your Colorway! 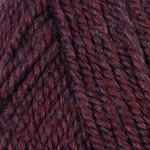 2:00 PM - Hand-dye Beautiful Yarn in Your Colorway! 4:00 PM - Norwegian Purling is a Breeze! The Rules of the Sale: Sale starts February 3rd, 2013, 12:00 AM EST and runs through 11:59 PM EST. Sale apples to instock quantities only. On-line prices reflect sale prices, no coupons needed. Cannot be combined with any other offer or discounts. No customer loyalty card points on sale items. No returns on sale items. All sales final. 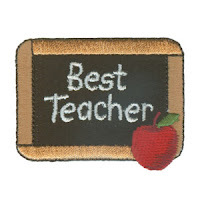 The Top Favorites for the Year of 2012 ! 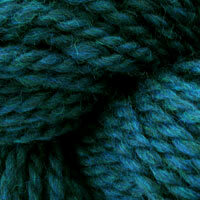 The Top Favorites of 2012 from The Yarn and Fiber Company! 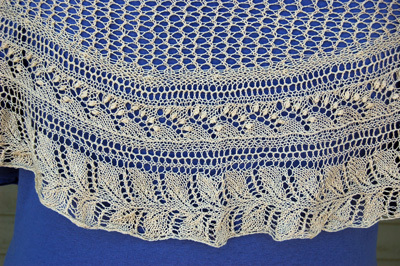 Simply beautiful, the May Bells Shawlette is knit using one skein of Ivy Brambles Pure Silk and features Lily of the Valley (or May Bells) flowers with a leaf edging. 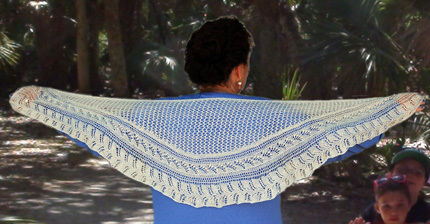 The shawlette can be worn around the shoulders or worn as an elegant scarf. Shown knit in Arctic Blast colorway. Handy 60 inch automatic tape measure by Rollfix. Made in Germany by Hoechst. Colors may vary. Specify preferences (order of color preference) when ordering and we will do our best to supply the color of your choice. 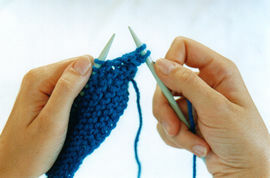 Top Twelve Yarn Favorites for 2012! Berroco Pure Pima Cotton Yarn - Gorgeous colors available of this 100% cotton yarn with yardage of 115 yards per 50 gr skeins. Recommended gauge is 22 sts = 4 inches on a US 6. 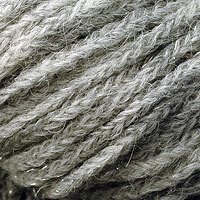 Berroco Ultra Alpaca Yarns - The family of Berroco Ultra Alpaca Yarns create a fabric that is warm and light. Beautiful to work with and wear! Berroco Vintage Wool Yarns - This machine wash wool-rich blend features a wide color range, an incredibly soft feel and yardage that goes on and on. Its unique fiber blend makes laundering a breeze and perfectly suited for easy care garments for both children and adults. this is the perfect yarn for hats, mittens, scarves, shawls, etc. 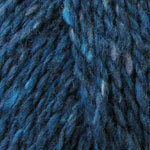 Also now available Baby Alpaca Grande Glow with adds 3% stellina for a touch of glitz to your project. Fabulous! Berroco Peruvia Quick Yarn - Peruvia Quick is a 2 ply twist of our favorite Peruvian Highland wool for a woolly quick knit in rich heathers and clear solids. 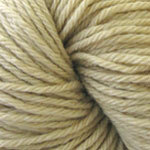 You may also enjoy working with Peruvia if you require a heavy worsted weight yarns. Plymouth Yarns Encore worsted yarn is a perfect blend of washable wool and supersoft acrylic fiber. Perfect for everyday garments, afghans and accessories. 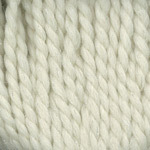 Plymouth Angora Yarn - Soft and fluffy! 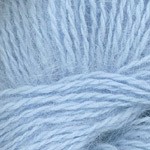 Plymouth Yarns Angora yarn is all that angora should be and at a great price! Ivy Brambles Pure Silk Yarn - Ivy Brambles Pure Silk is 100% finest silk, hand dyed in New England to perfection in Ivy's exclusive colorways. Simply wonderful for that special lace project when it demands the best! Tweed for the discerning knitter! This super soft yarn has all the rustic appeal of a classic tweed yarn but with a high dose of mohair and angora. With wear these garments will develop a soft and fuzzy halo. A joy to wear and a pleasure to knit. Soft and easy care, Acacia Yarns Sweet Dreams Baby Yarn is perfect for knit and crochet baby garments and blankets. 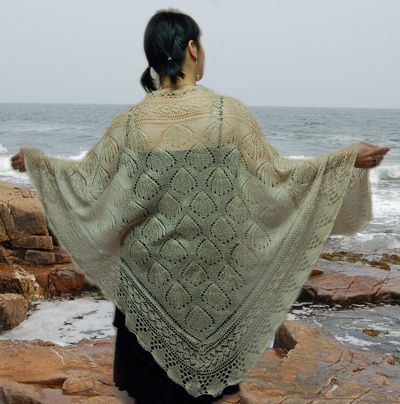 Available in beautiful self patterning, striping and new solid colorways. Flicker is an unbelievably soft yarn which has a surprise. Nestled in the lofty baby alpaca chainette is a soft, glittering tinsel-like filament. The metallic elements are matched to each shade (either silver or gold) and they are completely soft to the touch. All your favorites are fully stocked and just waiting to be a new favorite in your fiber box! Have a great day and Happy Fibering in 2013!